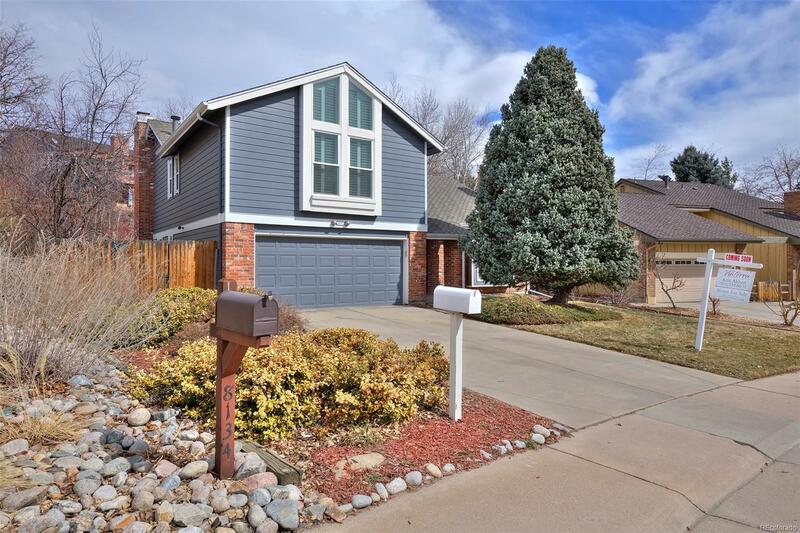 Fantastic 2 story home on 1/4 acre lot in highly desired Willow Creek community. Formal Living room with brick fireplace & bay window, sunken formal dining room, eat-in kitchen with glass doors to huge back yard, family room with fireplace, main floor laundry & powder room. Hardwood floors, plantation shutters... Master suite with floor to ceiling windows with plantation shutters, spa-like bathroom & cedar floor walk in California closet. 4 bedrooms + office with Juliette balcony overlooking formal living. 2 car attached garage, 6 zone sprinkler system! Spacious basement is fantastic storage or growth opportunity. 2 community pools, tennis, volleyball.